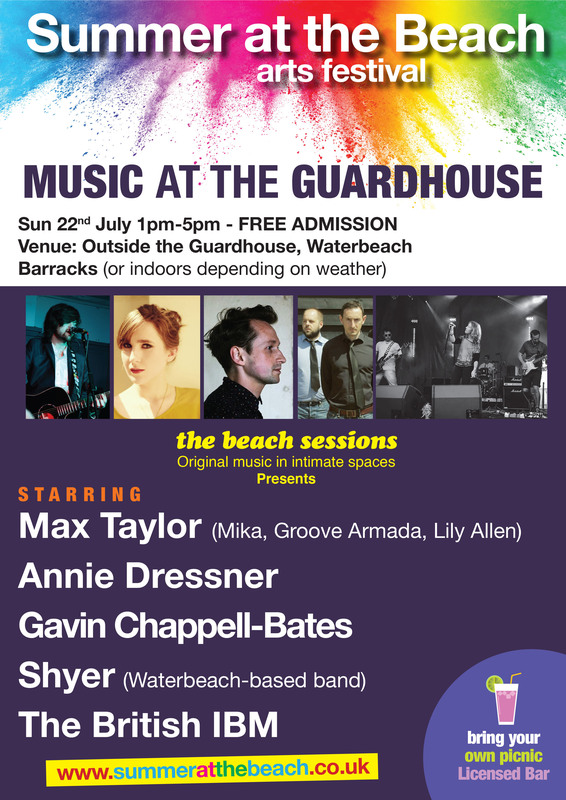 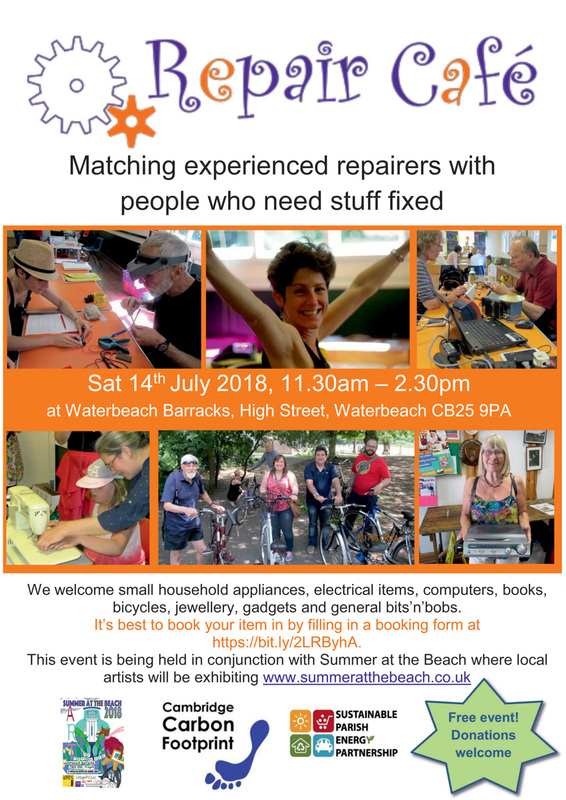 Summer at the Beach is very happy to announce that for the second year running the wonderful Repair Cafe will setting up shop at the Barracks on the 14th July from 11.30am- 2.30pm. So if you’ve anything special that needs a little expert TLC book an appointment at https://bit.ly/2LRByhA and see what miracles their talented fixers can preform. 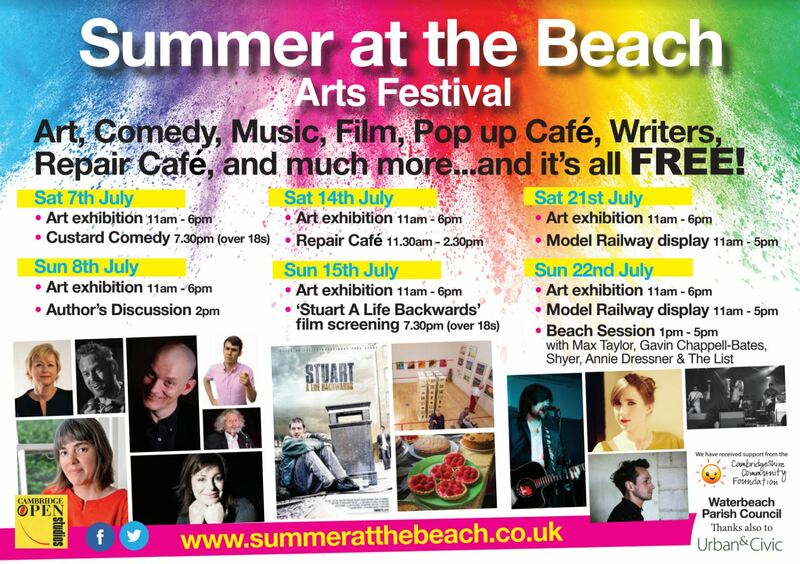 This year we are lucky to have jewellery and book specialists along with repairers of general household items and bikes.